There are a variety of different tamper evident seals, including Shrink Bands. But what exactly are they? A Tamper Evident Shrink Band is a band of plastic that fits around the cap and neck of a container. The product manufacturer applies the band to the container which thereafter does not open without also irrevocably removing the band. That is, the tamper evident band must be torn or ripped off in order to open the container. After removing the tamper evident band, moreover, it is impossible to reapply the used band. Hence the name, tamper evident bands! Tamper Evident Shrink Bands are a quick, easy, and professional way to seal and secure your packaging. They are alternatively known as cut bands, cut shrink bands, custom cut bands, cap bands, cap seals, safety seals, clear bands, or even seamless bands. Whatever the name, Shrink Bands add a level of value to the product that far outweighs the pennies each band costs. Furthermore, they are fast and easy to apply and require no fancy equipment or other significant investment or training. In regulated markets, Tamper Evident Shrink Bands can be used together with child-resistant packaging and also form an important component in maintaining compliant packaging. 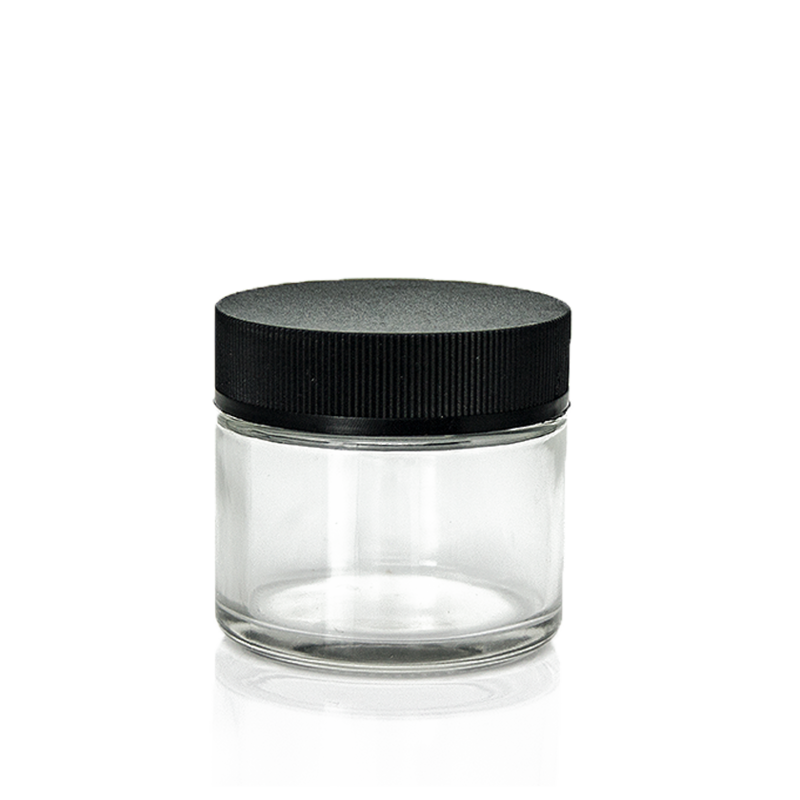 How to apply a tamper evident shrink band: to begin with, slip it over the cap and neck area of the container. Next, use a heat gun (a hair dryer will also do the trick!) to evenly apply heat until the band fits snugly around the container. The seal on the container is now tamper evident. As a customer or patient, it is easy to remove the seal because of the vertical perforation on these cut bands. Either remove the band along the perforation prior to opening the container or simply open the container as usual and the band will naturally fall off! Prior to applying these Shrink Bands, please keep in mind the following tips and tricks. Firstly, be sure to seat the band properly over the cap and the neck area of the container. Specifically, the sealed surface cannot be entirely straight-sided, there must be a lip to which the band can anchor itself. Otherwise, the band can be removed by simply slipping it up and over the top of the container. 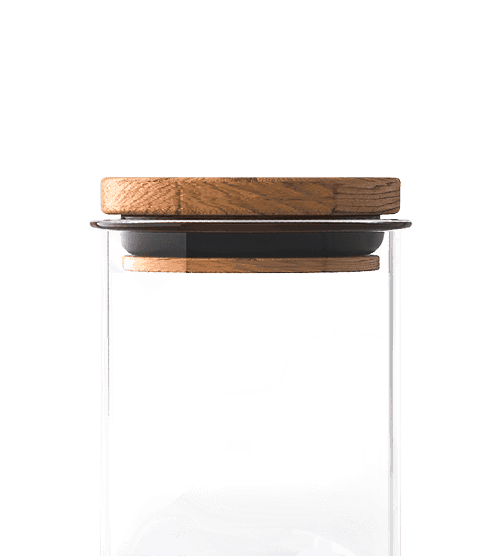 In order to seal a container with no lip, the band should encompass the entire container. Secondly, heat application must be even to properly shrink and fit the band. That is to say, too little heat will result in a band that is loose and does not fit properly. Alternatively, too much heat will over-shrink the band and cause it to tear at the perforation. Please select from the variety of Tamper Evident Shrink Bands below. In the event that you are unable to find a suitable size for your container or if you would like to inquire about a customized band, please call us today at (877) 420-5636 or email us at sales@collectivesupply.com – we can help!